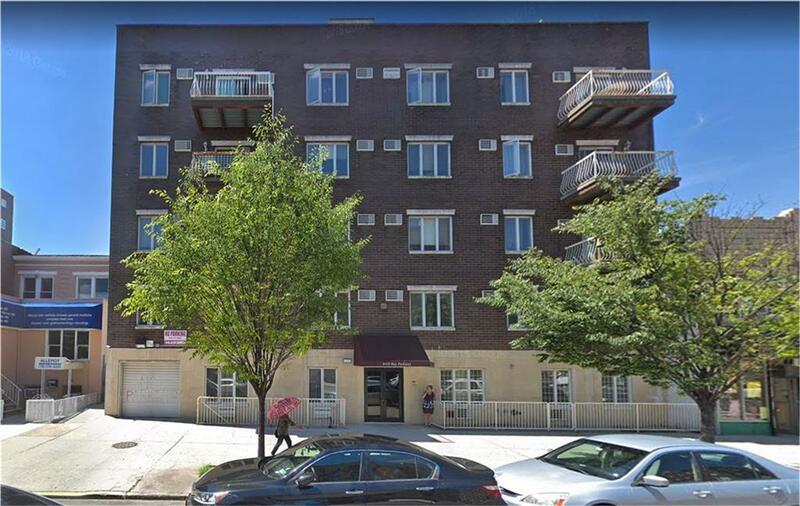 Beautiful elevated two bedrooms, one full bath Condo in the heart of Bensonhurst. This excellent condition apartment is approximately 951 sqft, located on the fourth floor. This condo features a large living room and tiled kitchen. Hardwood floors throughout. 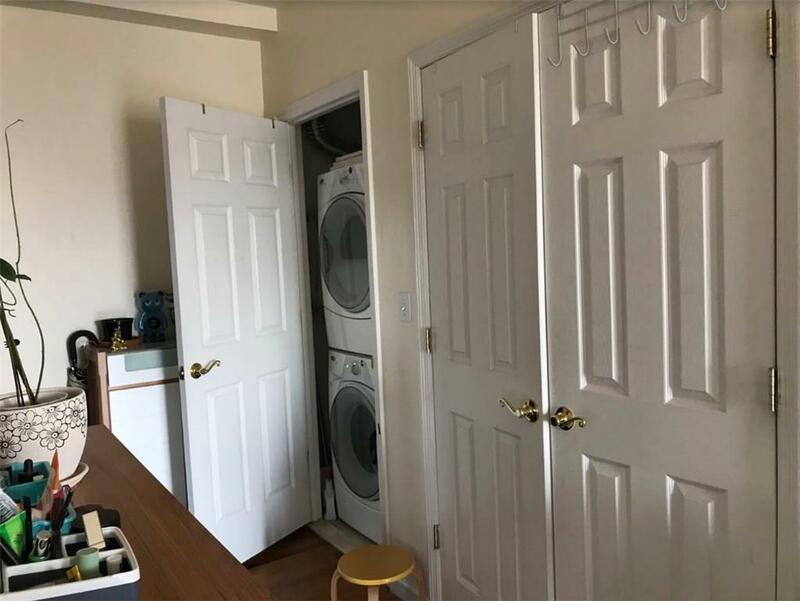 Washer and dryer hookups inside the unit. A/C split unit in all rooms. $266 monthly common charge. $499 annual tax with 5 years of tax abatement left. 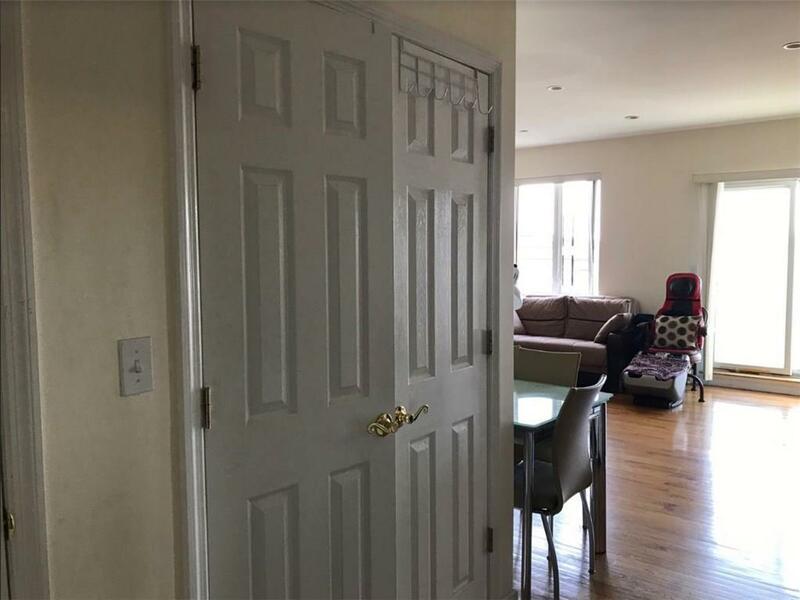 This condo is conveniently located near Bay Pkwy N Train, shopping, and so much more. Excellent school district.